You have two opportunities to support life this month. Below is some information for individuals, families and churches. As was announced at Synod, Mrs. Paulette Ivey is now our Coordinator for life issues. Her first goal is to take a team to the Summit, and she has a great team signed up. Please join us if you are able, and please pray for us as we represent you. Please, together, let us honor and protect the sanctity of every human life. The Summit is designed to discuss and educate Anglicans on life topics, but also prepare churches to support the sacredness of life, in a culture increasingly embracing unnatural death. ADOTS Bishops and lay people have attended every year since the inception of our diocese. Check out what Fr. Laird Bryson had to say about last year’s event. January 21st, 2018 will mark Sanctity of Life Sunday, a Sunday specifically set aside to honor the millions of children lost to legal abortion in the United States since 1973 and to remind the Church of her commitment to protecting the unborn. Sanctity of Life Sunday is far beyond the “politics” of abortion. 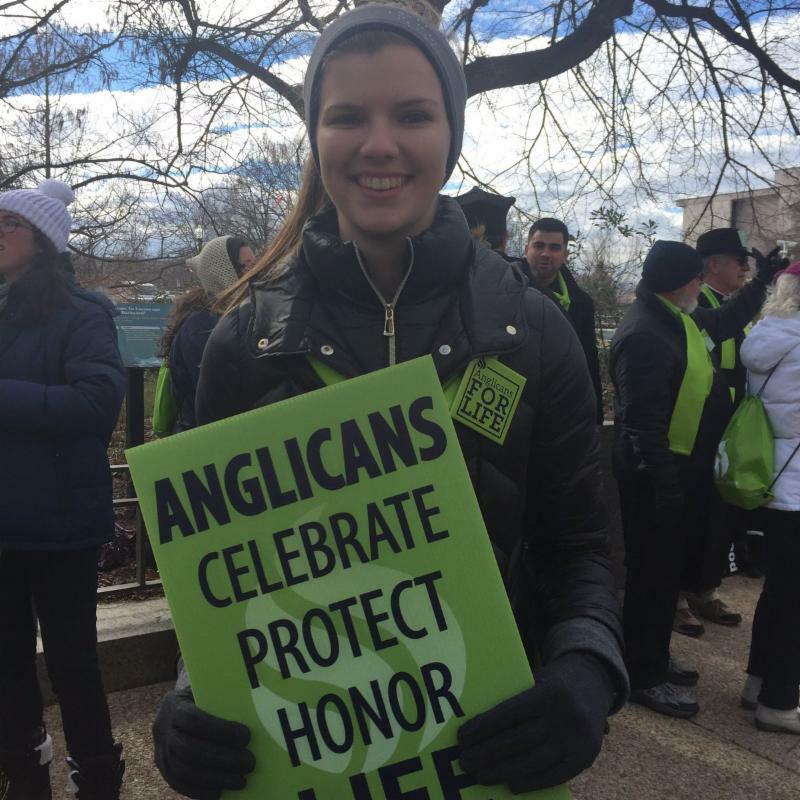 Sanctity of Life Sunday is not a stale ritual, a repetition of the same-old statements-it’s a call to action both for clergy and parishioners alike, to defend the unborn, protect the vulnerable, and value God’s gift of Life. And that must begin in every church pew in every church worldwide.